In 2008 Marc co-founded and became the CEO of eGuiders.com and The eGuiders Studio, which uses a team of taste-makers to recommend the best online videos. The site has received national recognition for being one of the leaders in discovering web video content. Julian Pozzi runs his own company, Red Well Productions, in New York, creating innovative and compelling video content that focuses on web as well as traditional media distribution. His clients include Fortune 500 business consulting firms such LRN and Green Order, with whom he’s showcased the Green strategies of companies such as Starbucks, Intel, Microsoft, and Marriott. Red Well Productions has also produced content for cultural institutions such as the Metropolitan Opera Guild and The Eli Wiesel Foundation. In 2006, before finishing his MFA in dramatic writing from Columbia University, Pozzi moved to Los Angeles for a year-long writing internship with showrunner David Milch (NYPD and Deadwood) on HBO’s John From Cincinnati. This opportunity soon opened the door to working as a producer alongside Executive Producer Marc Ostrick in creating JFC Experience, the show’s online extension and one of HBO’s first foray into online show extensions. 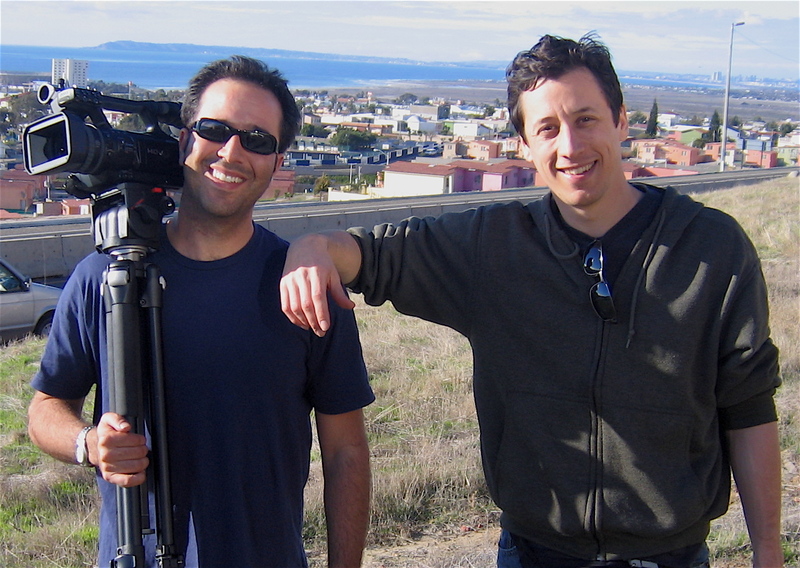 In collaboration with David Milch and HBO New Media, Ostrick and Pozzi wrote scripts, directed and produced videos working with the show’s talent and crew. They also designed interactive websites and even fashioned a surfing clothing line. Pozzi’s “San Diego Park sequence” was used in several key episodes of the show. His super eight footage was a key element in the final montage scene of the show. In 2008, Julian returned to NY to finish his MFA, subsequently working as a Segment Producer for Latination, LLC, a nationally syndicated show. That year he was also a founding eGuider at Marc Ostrick’s eGuiders.com, the pioneering guide to online videos.